Recommendation:Take 2 daily, preferably with meals. 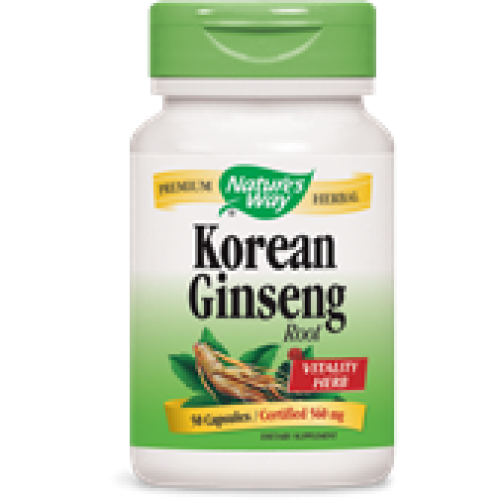 Korean Ginseng (Panax ginseng) is a traditional Chinese herb for vitality, and is popular among individuals leading an active lifestyle. 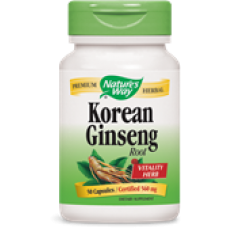 Other Ingredients: Gelatin Capsule, Magnesium Stearate.